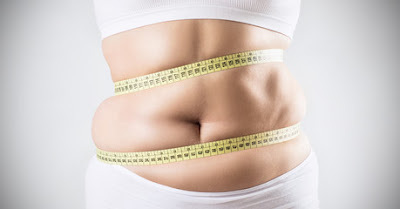 Belly Fat and What are the causes of Belly Fat? 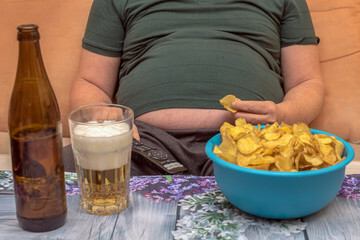 Fat stored in your abdominal cavity (belly fat) increases the risk of chronic diseases; Type 2 Diabetes, Cardiovascular diseases, Fatty liver diseases, Gallbladder diseases. As excess of fat is stored in unusual parts of your body around liver, heart and also being active; it releases chemicals & hormones that are harmful for these organs. Non- alcohol Fatty Liver is increasing worldwide,affecting 25-30% of people . Excess of belly fat (too much of fat around waist) affects your liver. As everything we drink, eat & even blood includes transfer through liver that causes transfer of Visceral fat along with harmful chemicals & substances produced by it throughout the day. 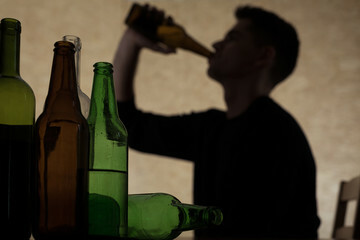 When alcohol is consumed, our want to eat increases; as hormone that tells your brain to stop eating, is suppressed by alcohol. Similarly, it suppresses burning of fat, as when drank the body works more on processing alcohol & break down of food delays, causing storage of excess calories that later converts into your body fat. 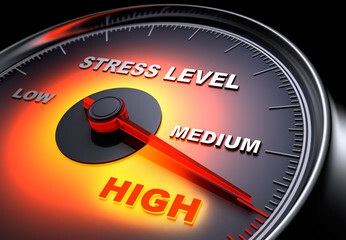 Cortisol (stress hormone) that maintains body stress. 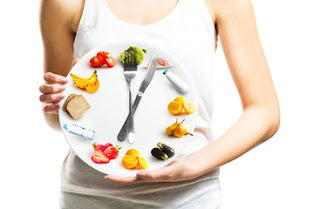 Excess of belly fat, imbalances the activity of cortisol hormone. As per study, it also causes health issues: heart diseases, diabetes, mood swings. However, increase in cortisol leads to more eating, excess of calories intake, weight gain. These all later causes fat accumulation in belly area of your body. Proper, sufficient sleeps essential for your eyes as well for your health. 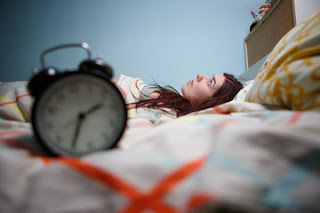 Scientists has shown that sleep depletion affects the function of fat cells; means for proper functioning of fat cells, sufficient sleep is must. Sleep depletion increases craving & appetite, tends us to eat more, more calories and more stored fat. In today's world people are more indulges in technologies rather then outdoors. T.V. , mobiles have taken over outdoor games, running, exercising and more others. Less body activity is increasing rate of many health issues, obesity, diabetes, heart problems, abdominal fat. Thus, your body needs to burn more calories,then consumed. More body moment, more energy utilization. Not only alcohols, inactivity, sleep, stress but even your diet plays a role in your fat accumulation. Low Protein-high Carb diets makes you to eat more, whereas high protein diet helps you feel full longer,proper body metabolism & breaks down calories intake. Dietary fat & Carb foods such as packaged foods, full fat diary, pasta, bread also contribute in your belly fat. As they contain unhealthy fats they further affects your health and body's metabolism. Thank you for viewing my post, hope it helped you to know the causes of belly fat.